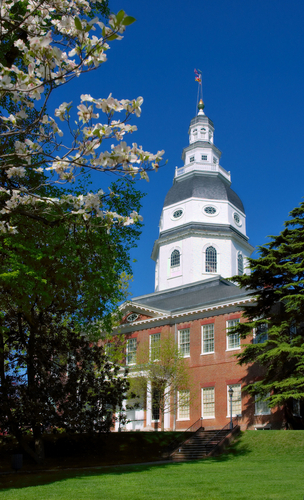 Today, Maryland's General Assembly convenes for the 428th legislative session in Annapolis. Marc interviews the Speaker of the House of Delegates Michael Busch and Senate President Mike Miller before a live audience in Annapolis a few hours before the session officially opens. Today, Maryland’s General Assembly convenes for the 428th legislative session in Annapolis. Marc interviews the Speaker of the House of Delegates Michael Busch and Senate President Mike Miller before a live audience in Annapolis a few hours before the session officially opens.